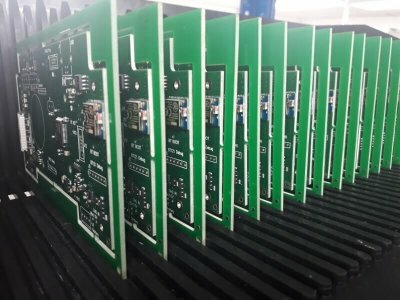 On the back of the huge success and interest from AAATE 17 we are now taking in interest for the evaluation trials and have successfully completed our first one. Special Effect, a charity that makes video games accessible for all, through the use of assistive technologies, was first to take the opportunity of a two-week trial. 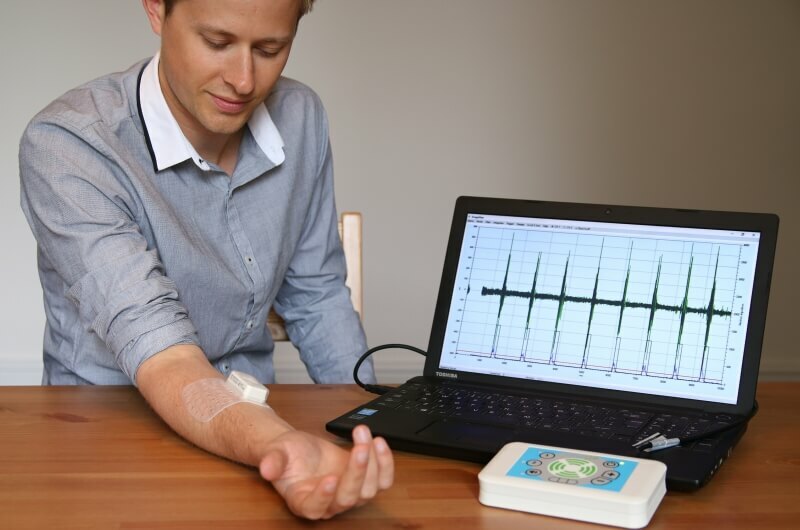 Their intended use was to try the Emego switch as part of their assessment kit when going to see new clients. Positive feedback from the team at Special Effect has been passed on to the Emego team as they used the switch in different situations. 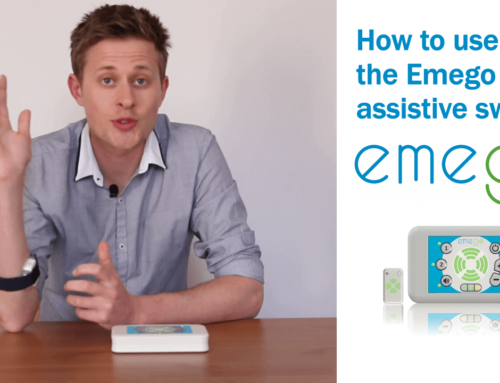 Jack and all the Emego team would like to thank everyone involved at Special Effect for their valuable feedback and for having a go with the new assistive switch. Interest is coming in fast and we are processing lots of new trial applications. 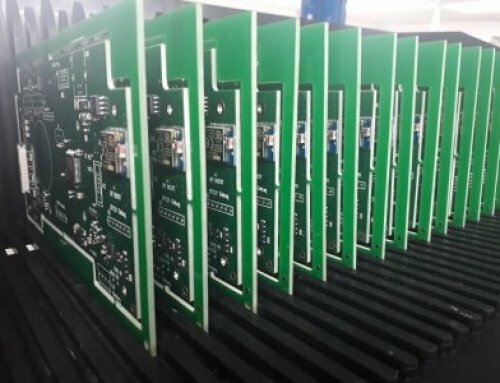 This means that if you are interested the waiting list is growing, you are still more than welcome to register your interest by clicking here. Emego now has its very own Facebook page! We want to continue having conversations and being inspired by the AT community through social media. Please like us over on Facebook to help grow our network and reach as many people who may benefit from the brand new EMG switch. 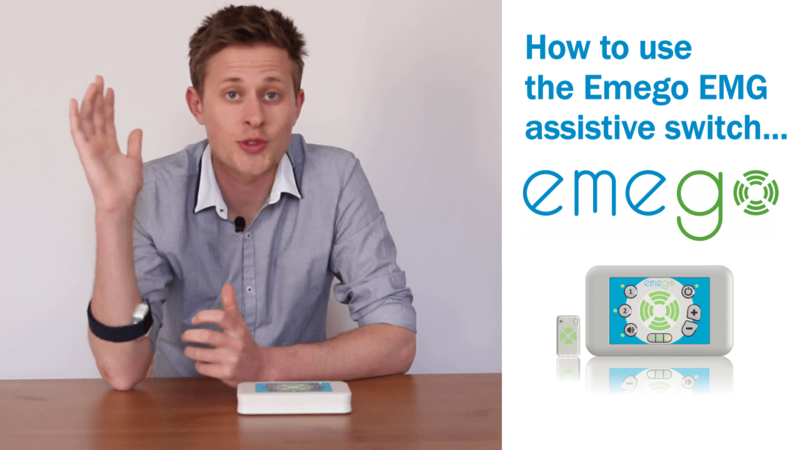 We are very near to finally launching the Emego assistive switch in the UK. 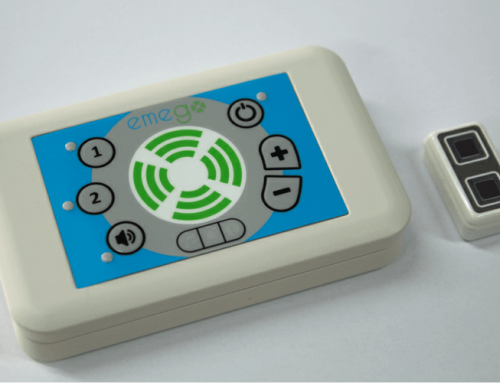 One of the most frequently asked questions, “When is the Emego available?” is always a tricky one to answer. 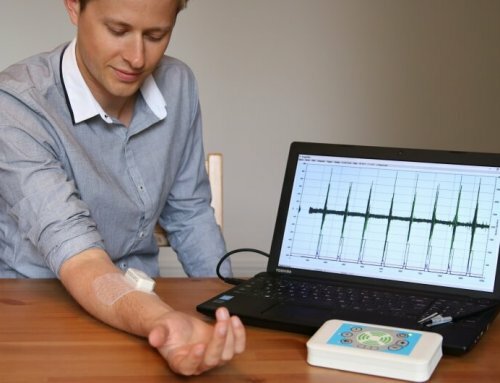 Designing medical technologies is no easy task and we want to make sure we get this 100% right by doing everything to the high-quality standards required for releasing medical products onto the market. 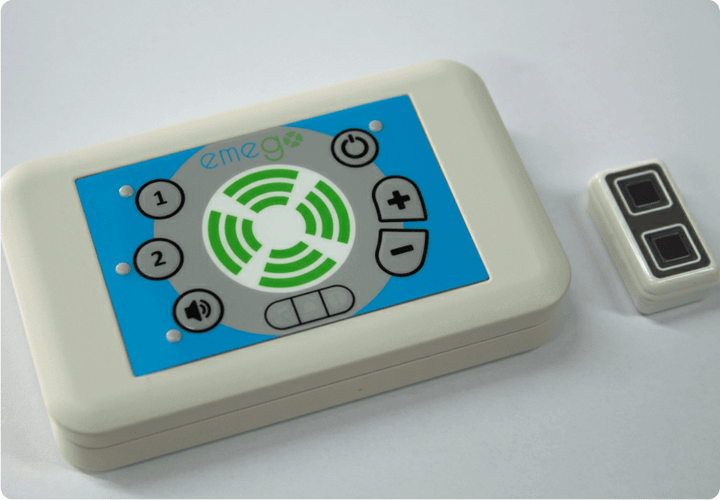 We hope that we can bring you the Emego assistive switch in time for 2018. 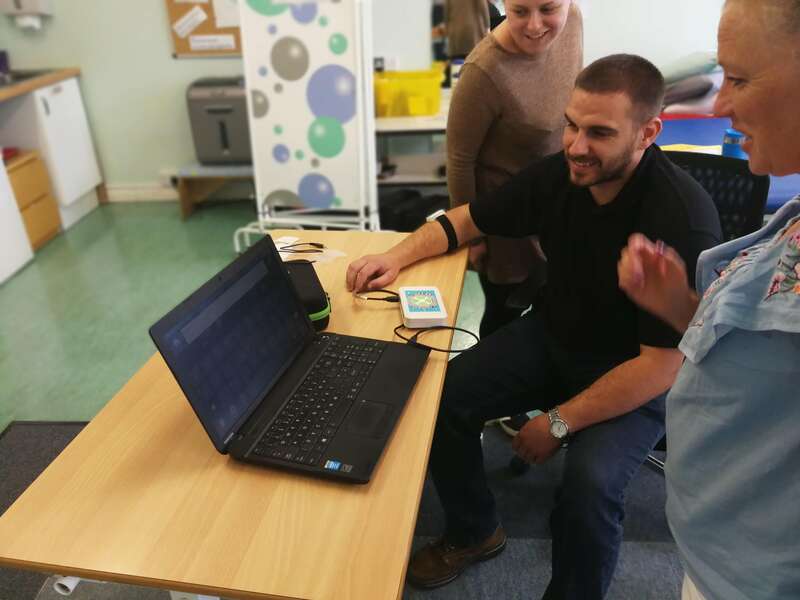 If you are considering Emego to form part of your assessment kit then please do sign up your interest, by clicking here. Or if you’d prefer to a member of the team directly then please e-mail hello@emego.co.uk with your questions.